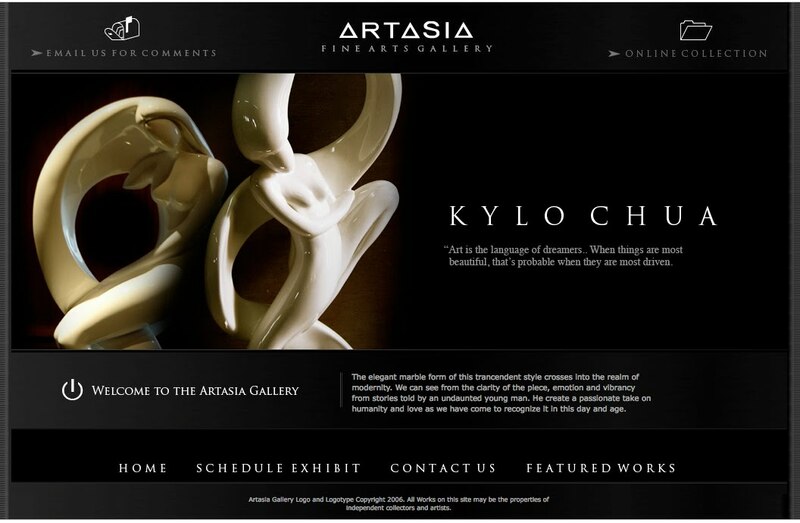 For the online presence of our artworks, the Artasia gallery makes use of its home website at www.artasiaphilippines.com, you can contact any of us there via email, or view some of our past works. The Artasia is home to several artistic talents that encompass cross-media creation, including painted relief sculpture, embossed digital canvas painting, and hybrid abstract sculpture. The degree of composition in our media usually makes use of two or three material differences to contrast and embody elements alongside each other. Our edge in the visual field is to utilize these unique sets of elements to present a depiction of personal subject for the public community to view. 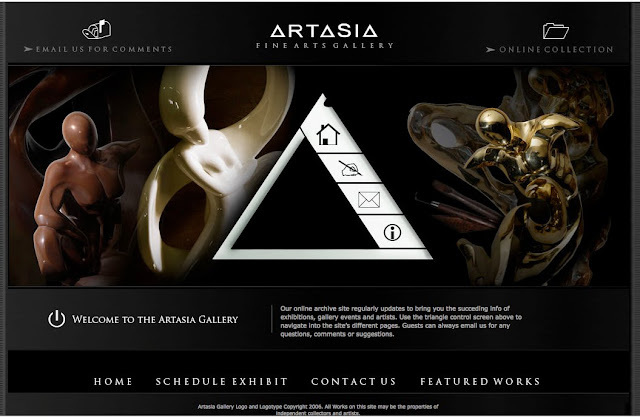 -or if you’re just taking a break online, take a look at some of our older works at the Gallery website.